Composed by Maurice Ravel (1875-1937). 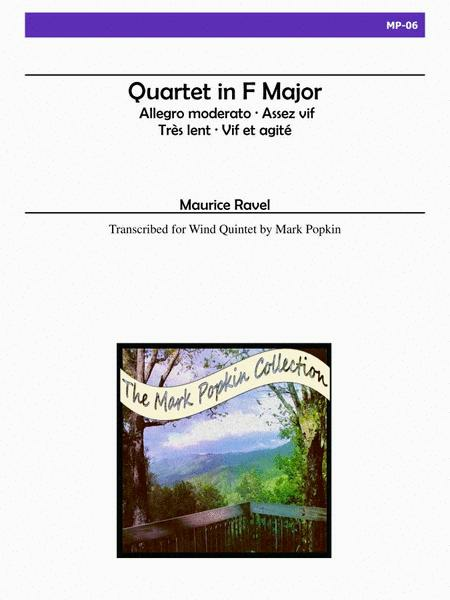 Arranged by Mark Popkin. Chamber Music. Duration 20:00. Published by Alry Publications (AY.MP-6). Written just 10 years after Debussy's Quartet, Debussy wrote Ravel, "In the name of the gods of music and of my own, do not change one thing in your Quartet. ".